Now, imagine getting one of the highest of fives for that project from someone who knows even more than you do about the medium you’re working in. 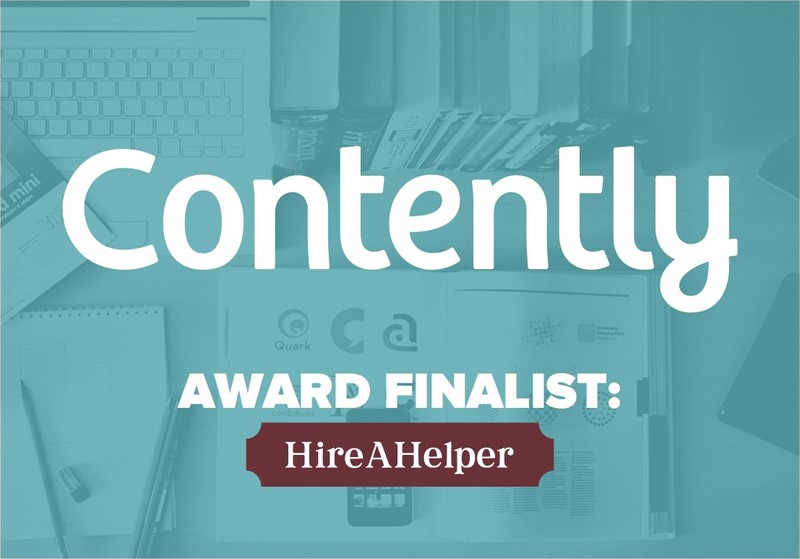 That’s the excited frenzy we’ve worked ourselves into over here at the HireAHelper office – we just found out our content baby, Moving 101, is a top 3 finalist in the startup category of the first annual Contently Content Marketing Awards. What are the Contently Awards? Contently is a leading content marketing platform (recently taking home the 2015 Digiday Signal Award for best content marketing platform). 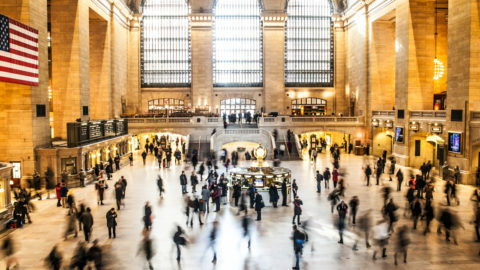 Contently is the authority on content marketing, and as such started an awards program of their own to recognize the leaders producing the most helpful, engaging content on the web. These are the first ever Contently Awards featuring three tiers of competition: Startup, Mid-Market and Enterprise. HireAHelper is honored to be competing in a category with some incredibly worthy competitors – big shout-out to Asana and South African Tourism (U.S. Office). If you’ve followed us for any amount of time over the last year, you’ve heard us talk about Moving 101. We Tweet about it, guest post about it, and even bring it up at dinner parties (might be why we’ve been invited to less and less dinner parties…). 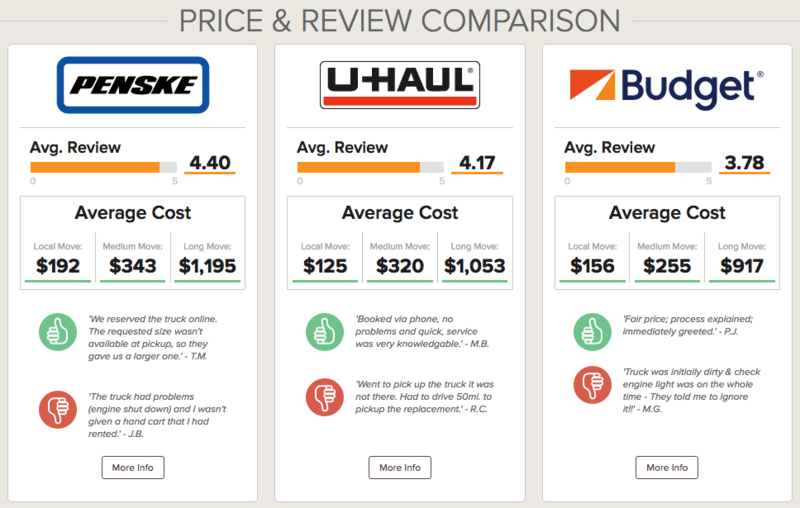 Moving 101 is the comparison tool we always wish we had when customers would ask us which truck rental company was best, how much the average PODS containers cost to rent or why hybrid moving is the end-all, be-all best moving option in all the universe (you think we’re joking… but we’re not). 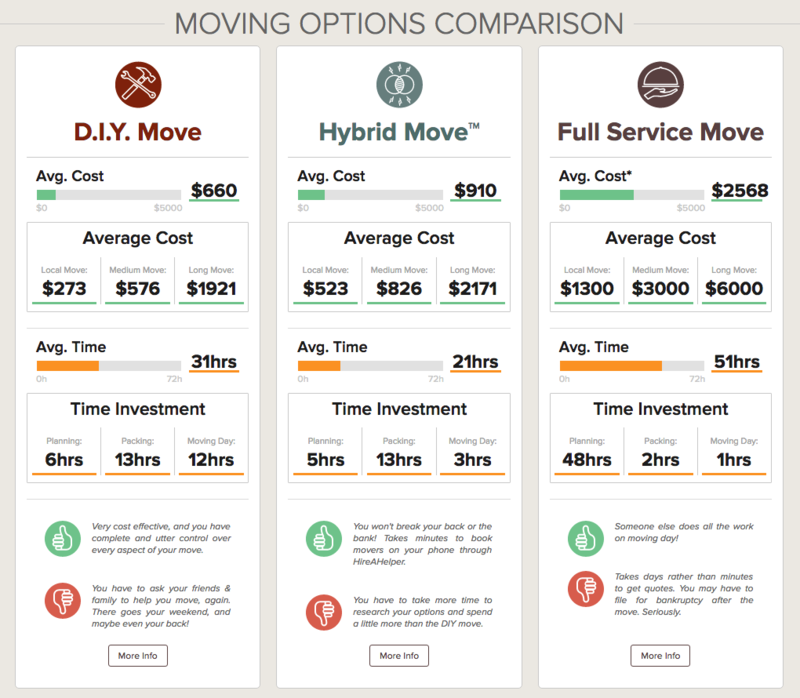 Hybrid moving is actually why we built Moving 101. More and more consumers are “moving themselves with help” which doesn’t really fall into the two recognized industry ways to move: moving themselves (DIY) or hiring a full service moving company or vanline (full service moving). This style of move is more of a… hybrid. To battle that uphill educational battle of teaching consumers they had a 3rd moving option, we published our content behemoth: Moving 101. 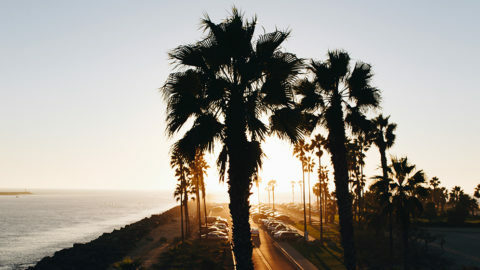 We spent months and months, involving almost every team at HireAHelper, to aggregate and process reviews, pricing and insider experiences using all the major moving industry options. 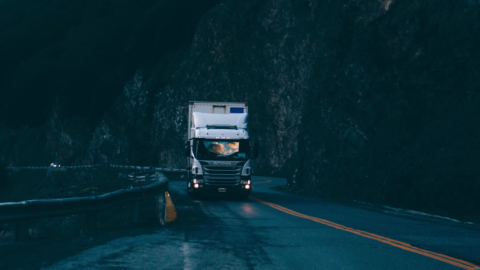 It was exciting enough to see the positive response from consumers as they made informed decisions about which truck to rent or shipping container to reserve. This nomination and spot as a finalist in the Contently Awards is icing on the cake. We’re honored and glad creating the content was worth it!